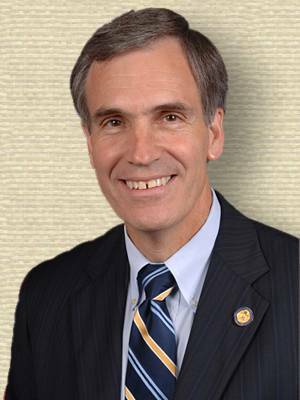 American politician who served six terms as U.S. Representative for the First District of Maine (1997-2009). 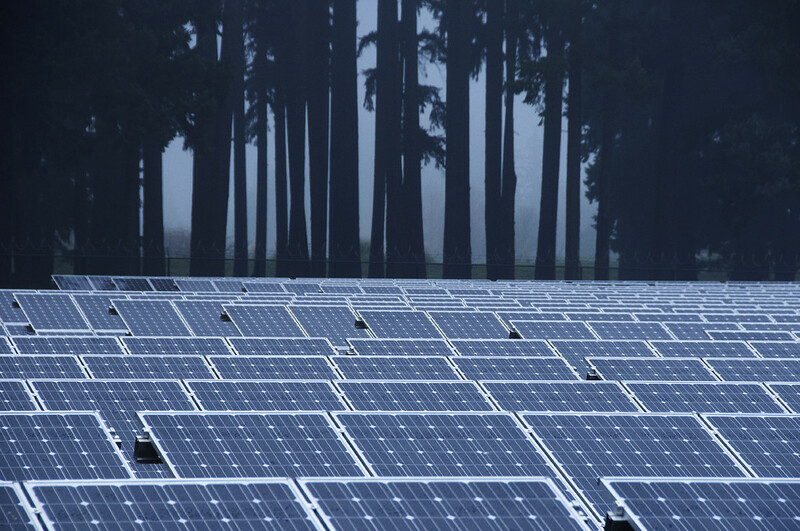 He fought for keeping strong environmental policies. 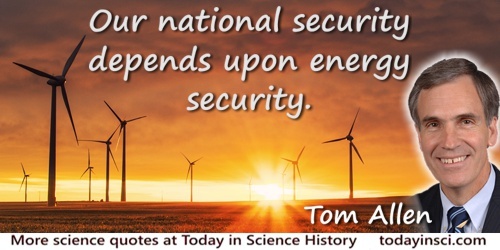 Our national security depends upon energy security. 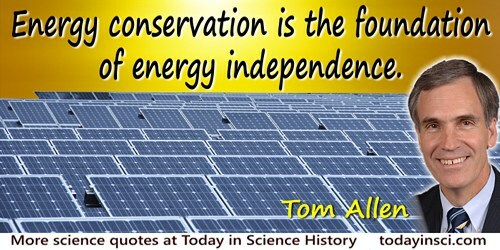 Title of public statement (22 Sep 2005), 'Energy Conservation Is the Foundation of Energy Independence' on co-sponsoring the Energy Efficiency Cornerstone Act, on his house.gov website at the time.